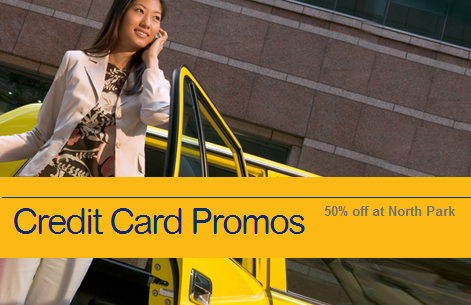 50% OFF at North Park w/ BDO ~ Philippine Freebies, Promos, Contests and MORE! It's 50% OFF at North Park Noodle House! Yes. You can now have your fill of Chinoy comfort food everyday at half the price! Simply use your BDO or American Express Credit card when you dine at any of North Park's participating branch within the promo period. From 2-6PM daily, enjoy 50% discount on Noodles in Soup and Congee. Remember, one card per table per visit only. Orders should also be on a single dine-in transaction to avail the offer. Hurry, take advantage of this delicious promo while it lasts.